We love gatherings: big, small, fancy, casual, ladies night, or a football game, they are all an excuse to spend time with the ones you love. But what do you do when there just isn’t time (or you don’t feel like:) ) cooking? We put together a list of easy “pick-up-then-fancy-up” items sure to please any crowd! More times then I would like to admit, I wait until the absolute last minute to decide what we are bringing to the party. 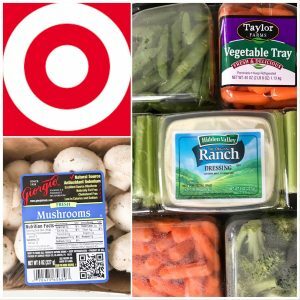 Thanksgiving is no different 😉 Perusing the aisles of Target they had an extremely affordable veggie tray with ranch dip included! I grabbed some mushrooms (to add a little extra variety) and got to work. Thanks to the pre-cut veggies this cute little bird only took 5 minutes max to create. The eyes are peppercorns pushed into the mushroom. 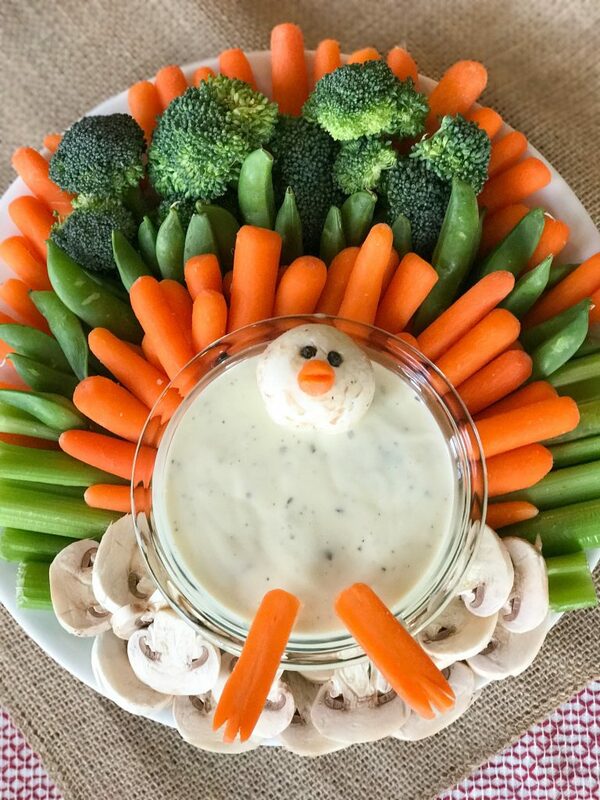 Pro-tip, use toothpicks to hold the mushroom head and carrot feet up so they don’t sink to the bottom of the ranch dip. Whether it’s to watch sports or play games, these types of gatherings are usually very casual. 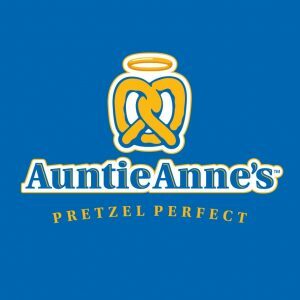 The perfect combo for such occasion is a batch of Auntie Anne’s pretzels and a six pack. We recently brought these to a neighborhood gathering and they were one of the first items to disappear. Now that they are located not only in the mall but also in most Walmarts, it’s even easier to pick up these treats. Trader Joe’s is always a sure bet for many many occasions. 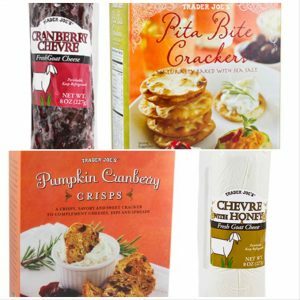 Our favorite items for a fancier evening are the Cranberry Chevre paired with the Pita Bite Crackers as well as the Chevre with Honey paired with the Pumpkin Cranberry Crisps. 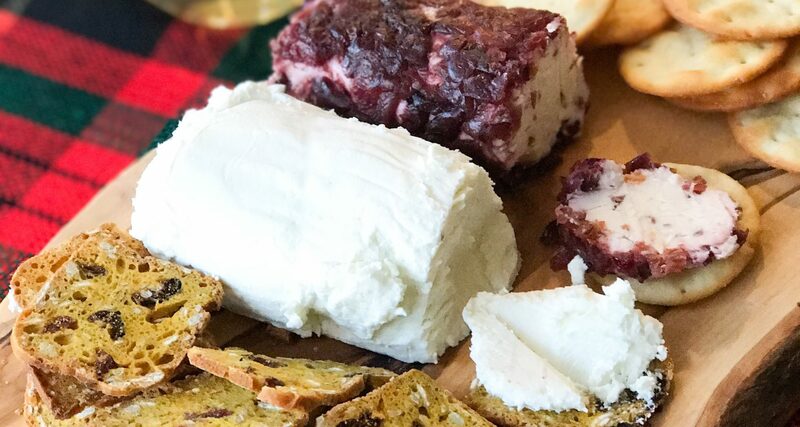 Even our cheese board came from Trader Joe’s. It’s simple and classic, can be dressed up or down for any occasion. OK, this one isn’t exactly “fancied up” but it is definitely a crowd pleaser! 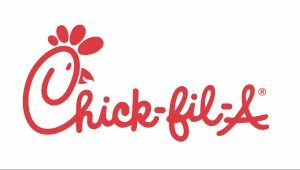 Chick-fil-A makes it super easy to order a large tray of nuggets online either cold (to be warmed up later) or warm (to be served immediately). You don’t even need to get out of your car, they happily hand you your catering in the drive thru! 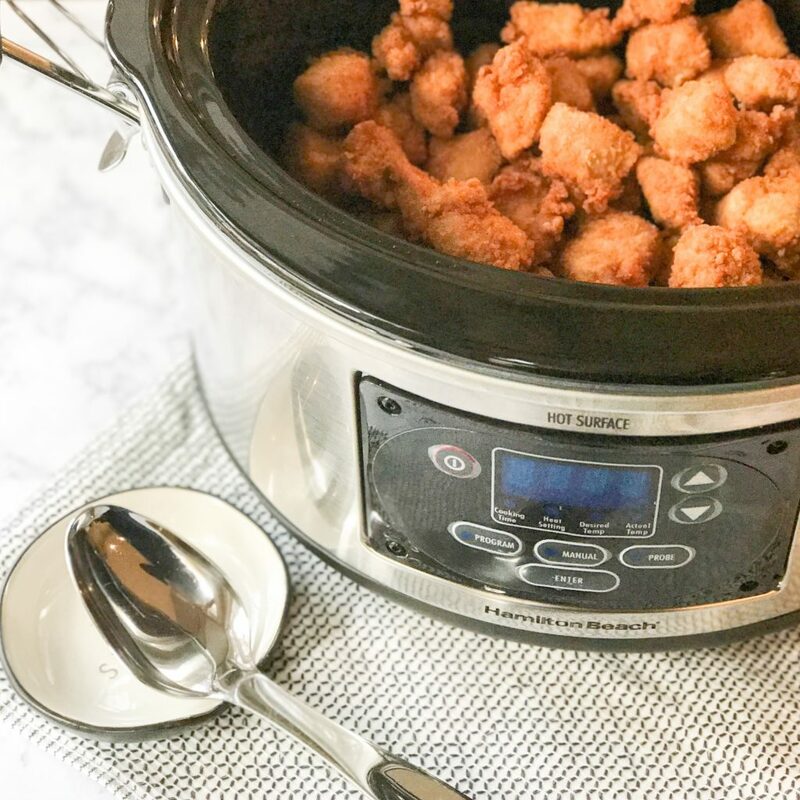 Throw the nuggets in a crock-pot and you are ready to go because as we all know, if the kiddos are hungry, they aren’t happy, and if the kiddos aren’t happy, ain’t nobody happy ;). 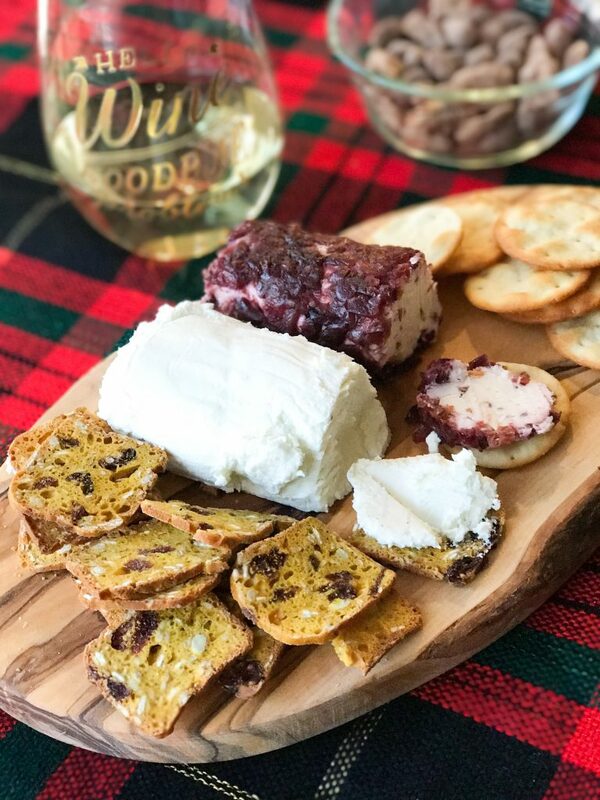 Ladies Night for us usually involves wine, some fun drinks, more wine and appetizers. 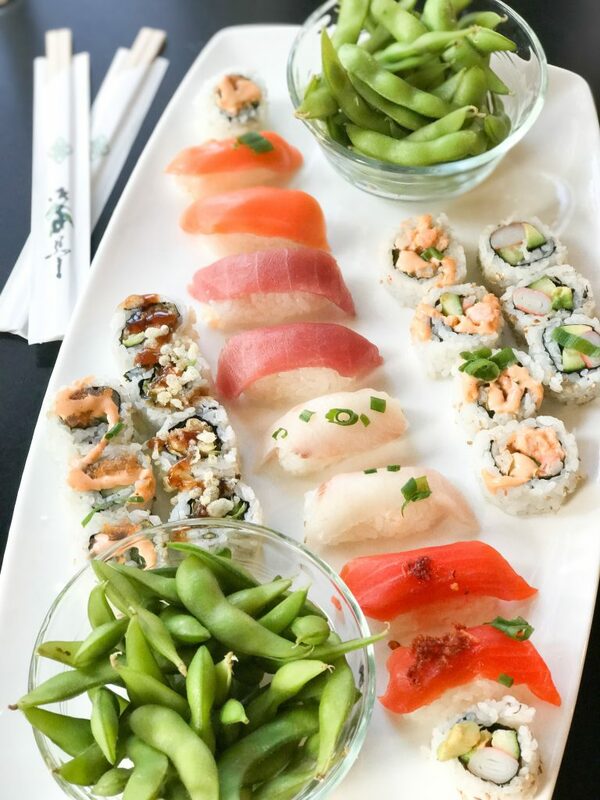 I don’t know about you all, but after a full day the last thing I want to do is prep and cook another dish, so sushi it is! 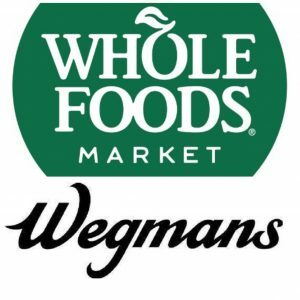 Wegmans and Whole Foods both has an amazing assortment of sushi. It’s delicious, pretty, decently healthy and can easily be re-plated to make a pretty platter for any party. 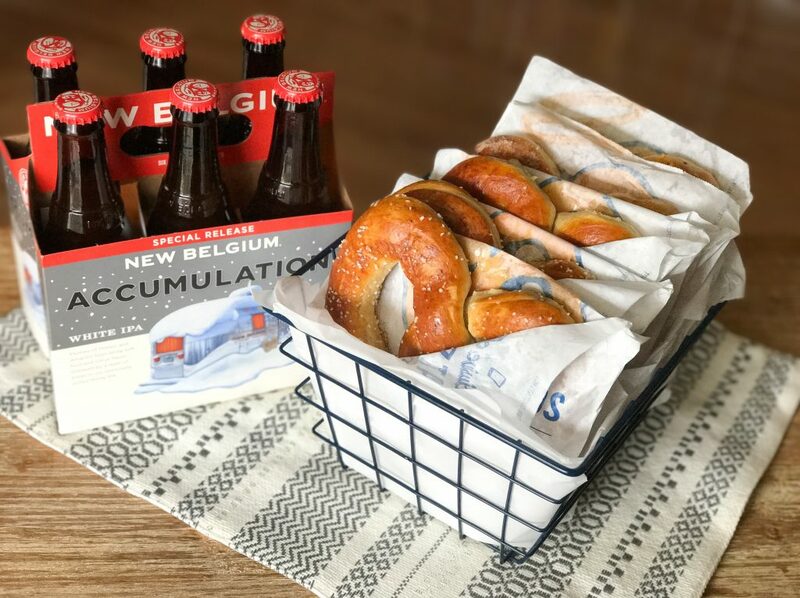 What is your favorite potluck hack?